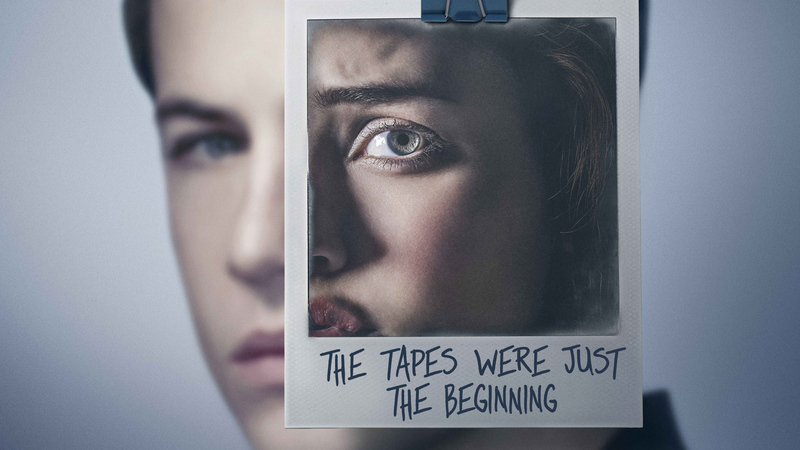 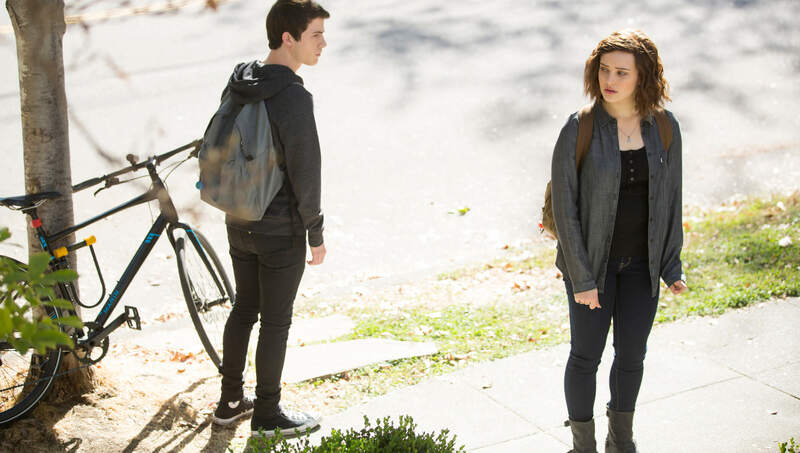 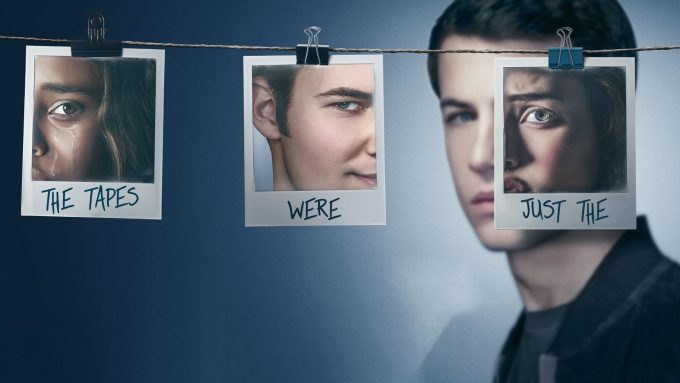 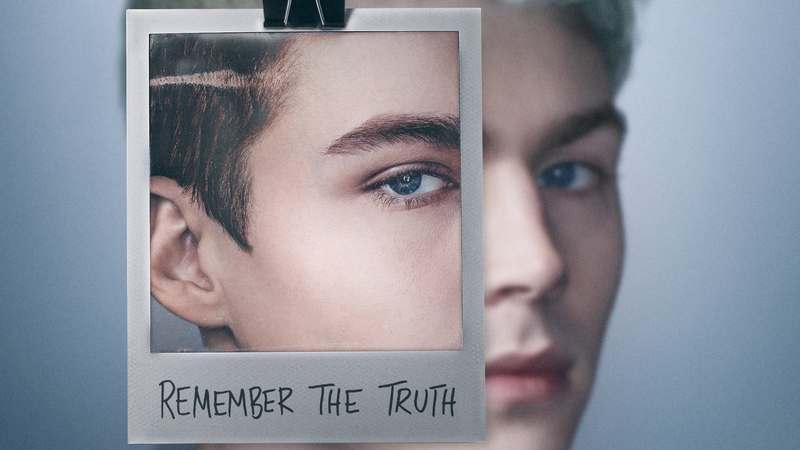 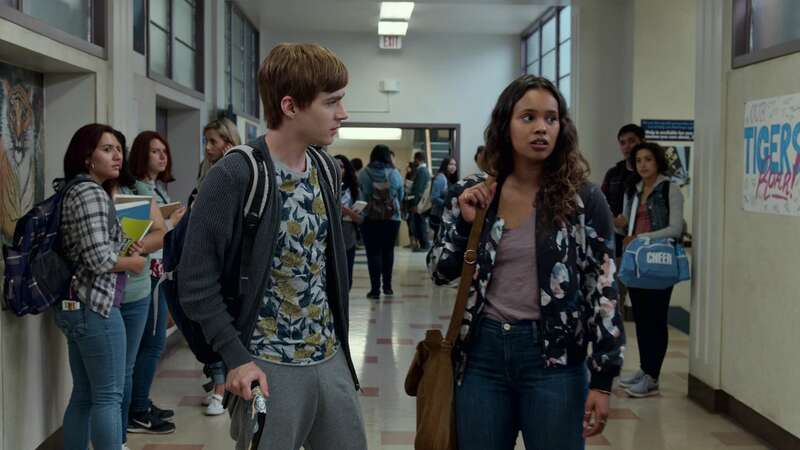 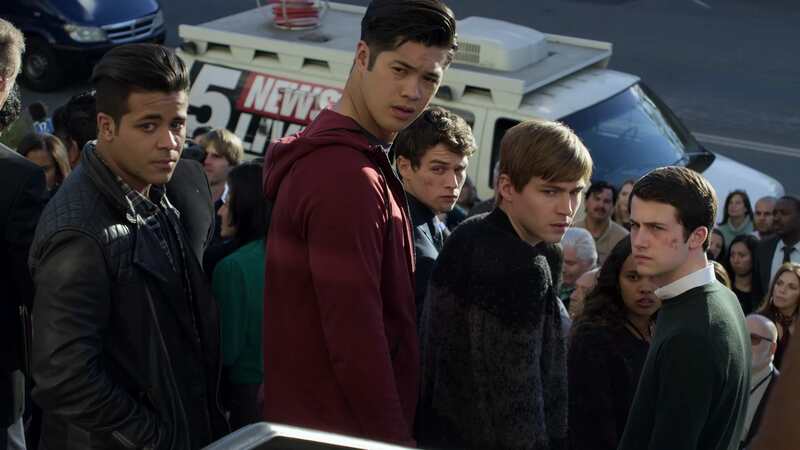 13 Reasons Why 2 TV Show Wallpapers: HDWallSource is proud to showcase 8 HD 13 Reasons Why wallpapers for your desktop or laptop. 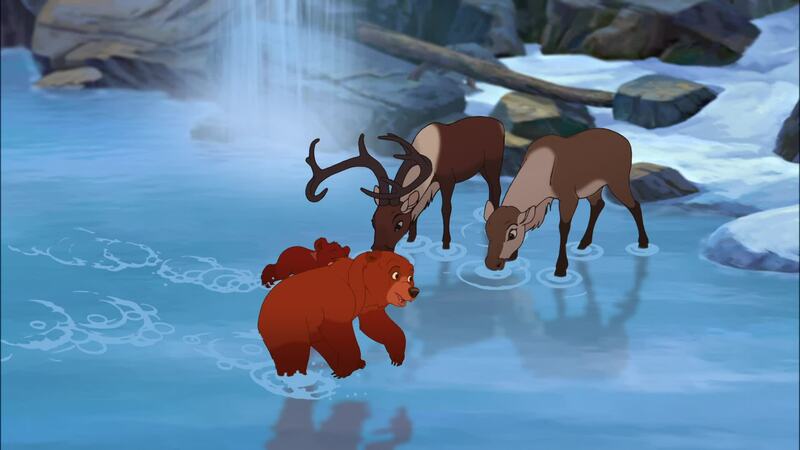 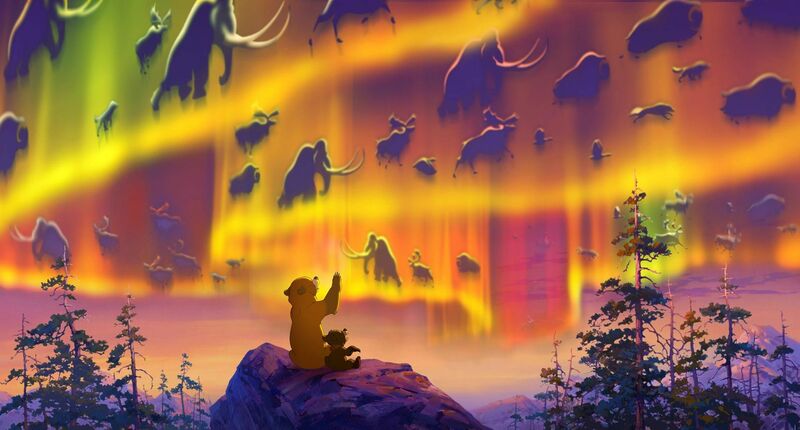 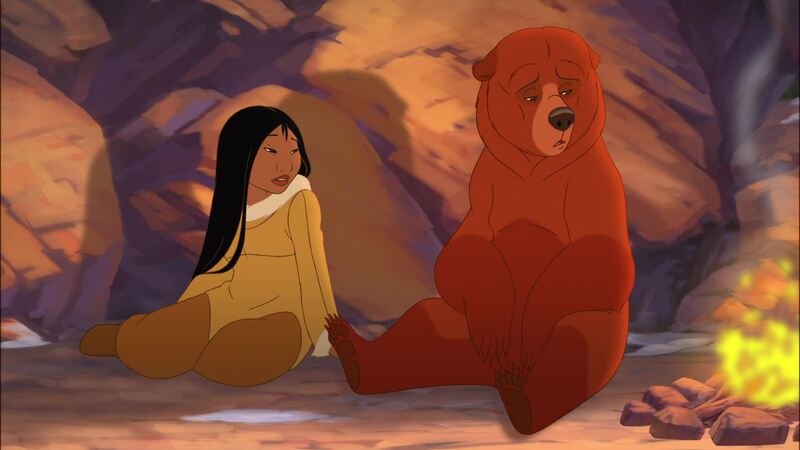 Brother Bear Movie Wallpapers: HDWallSource is proud to showcase 4 HD Brother Bear wallpapers for your desktop or laptop. 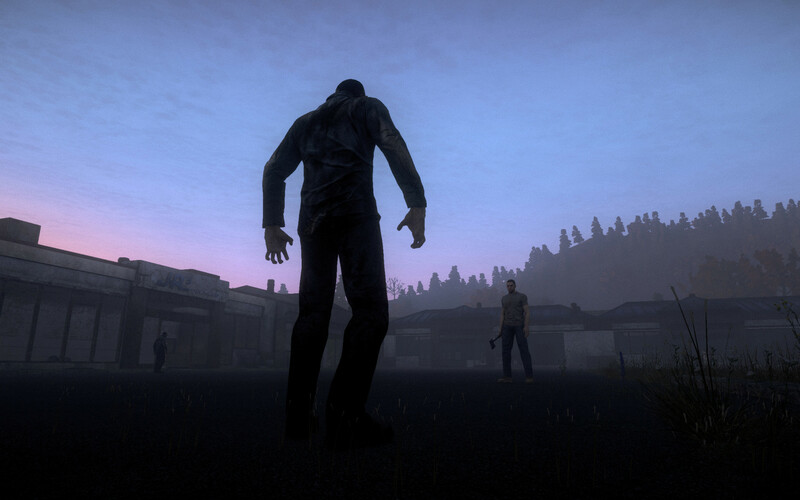 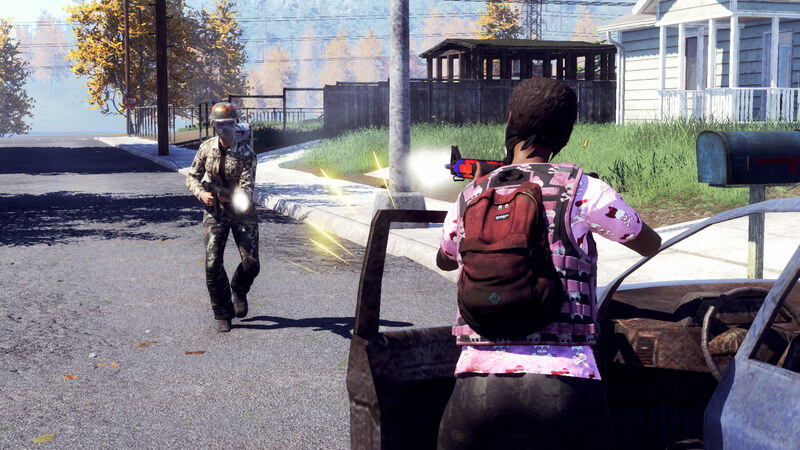 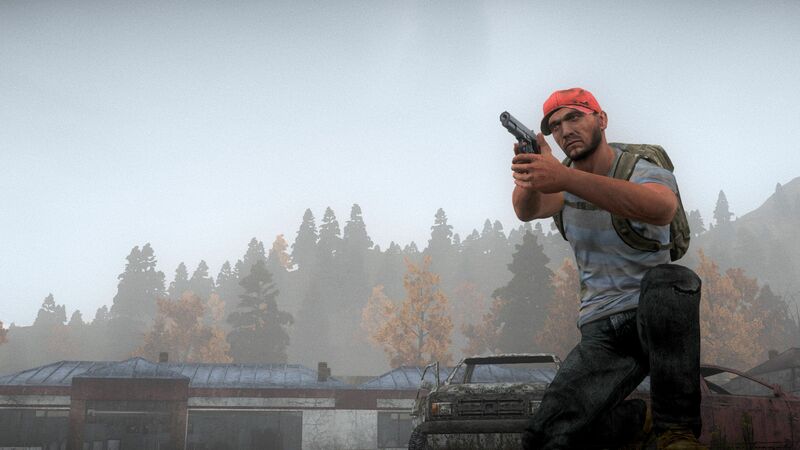 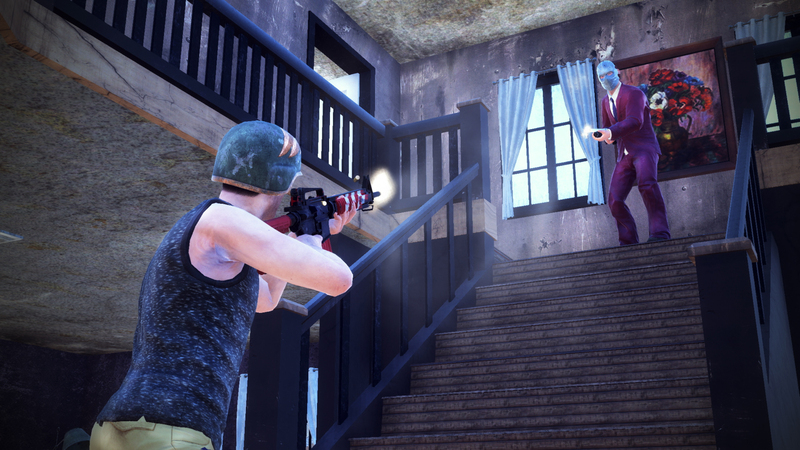 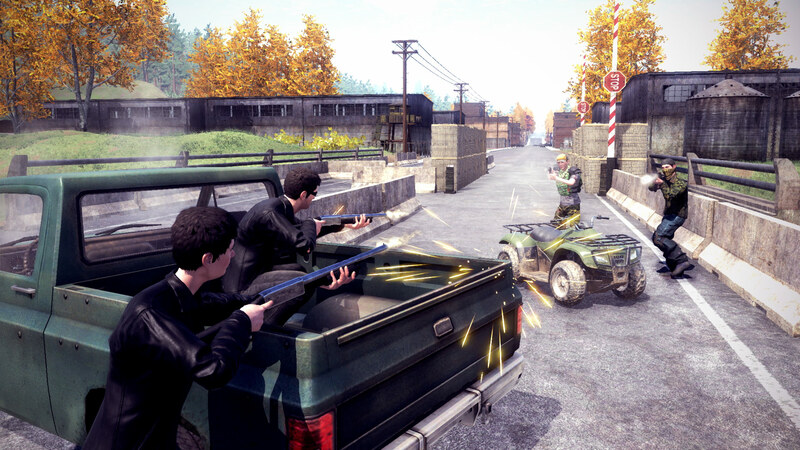 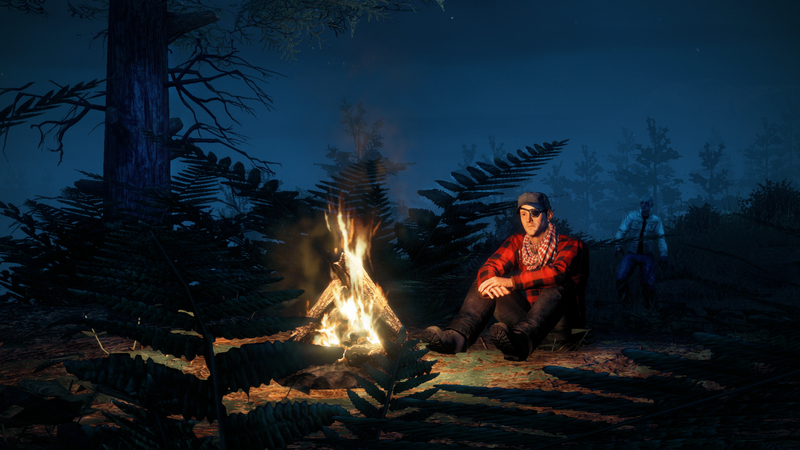 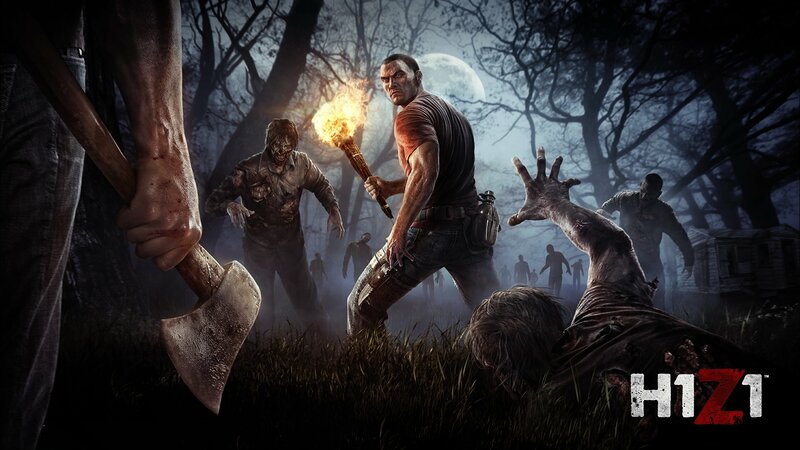 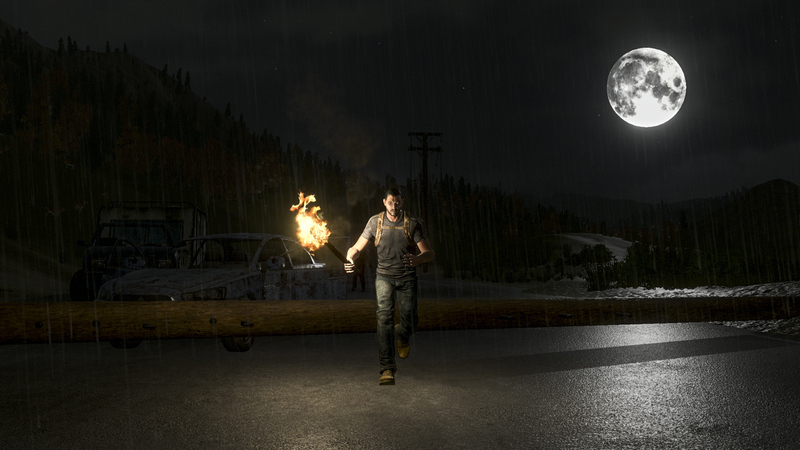 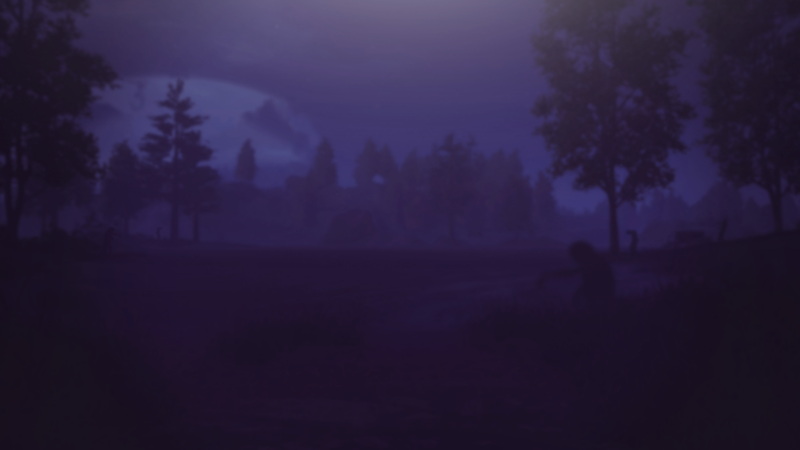 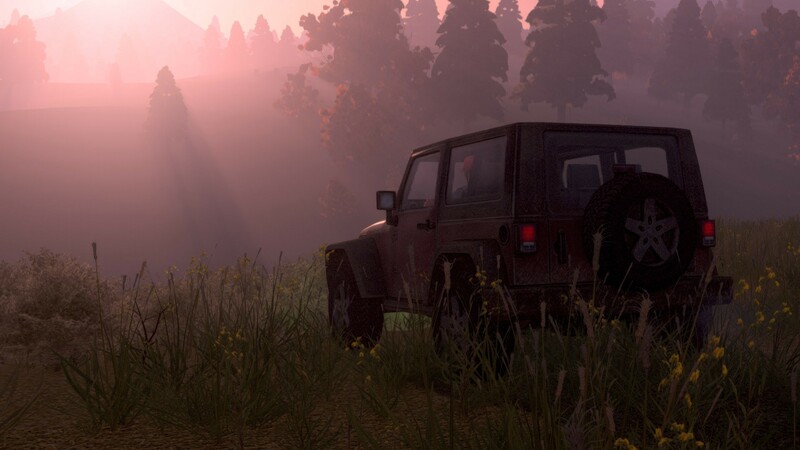 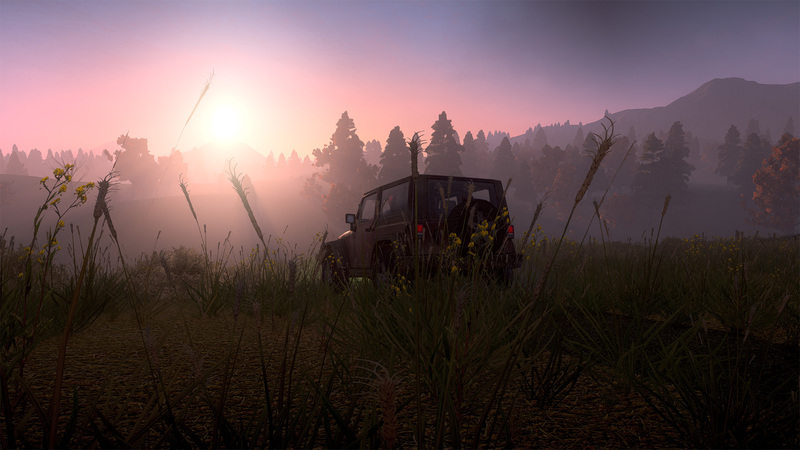 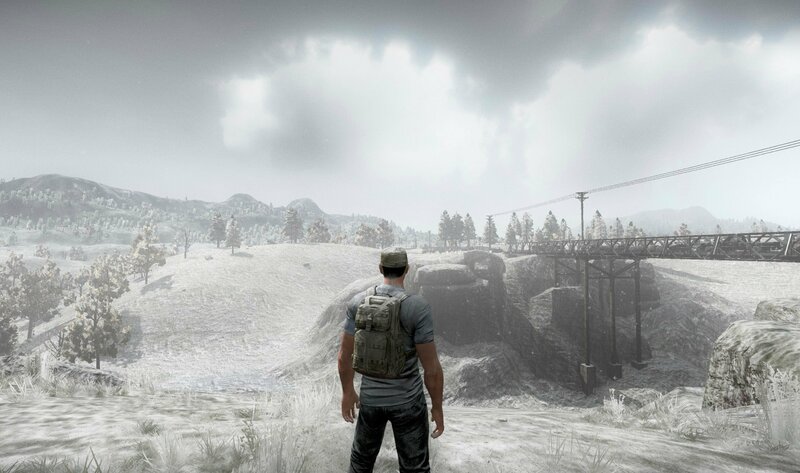 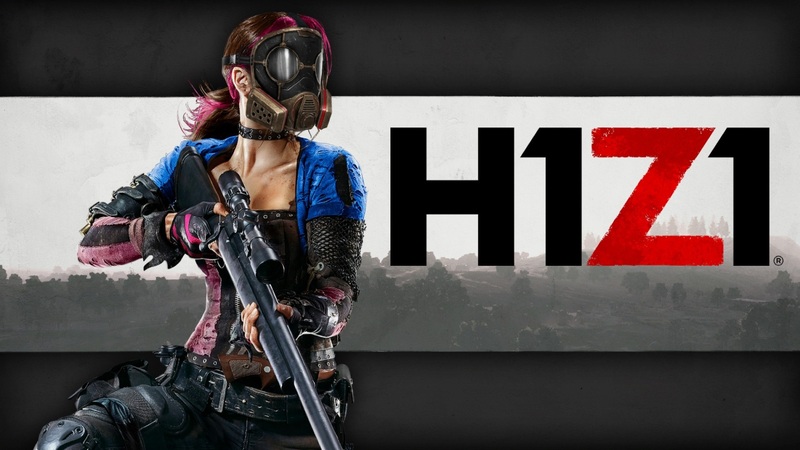 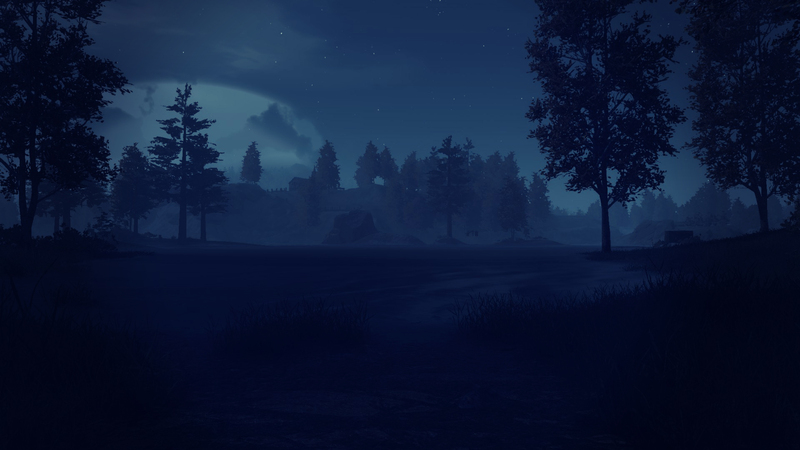 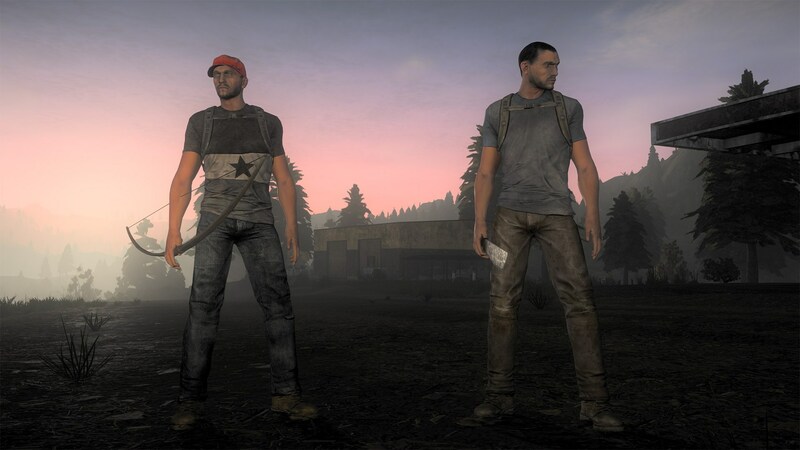 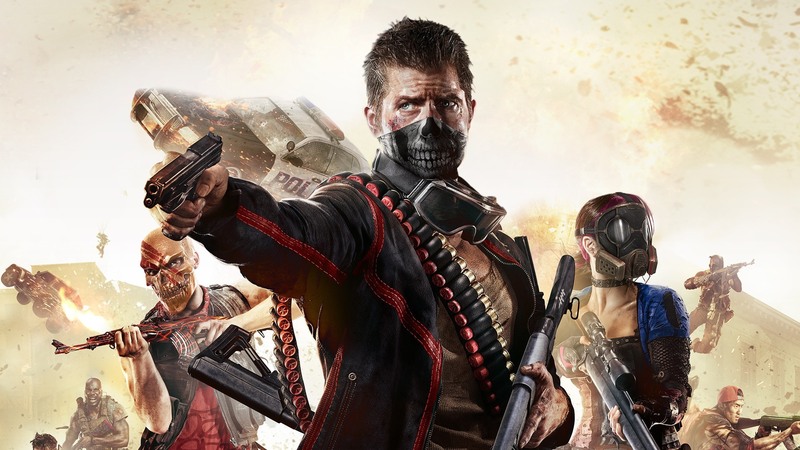 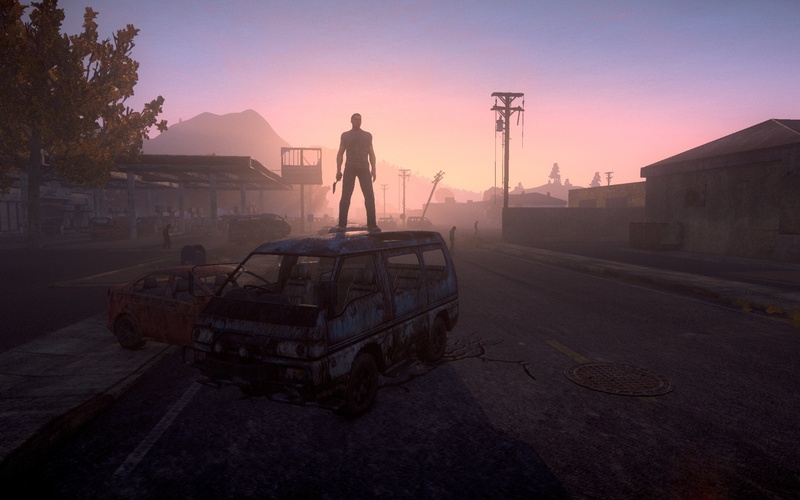 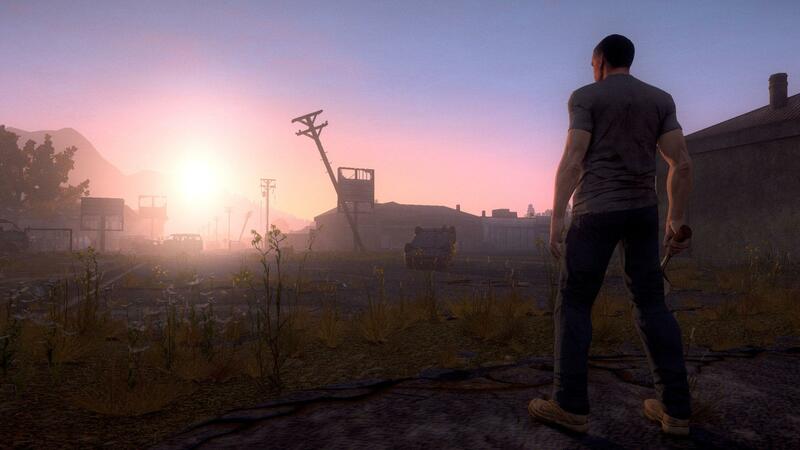 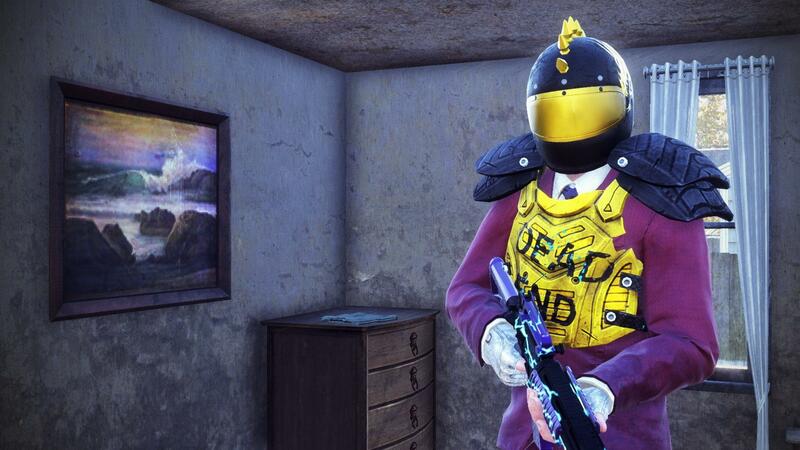 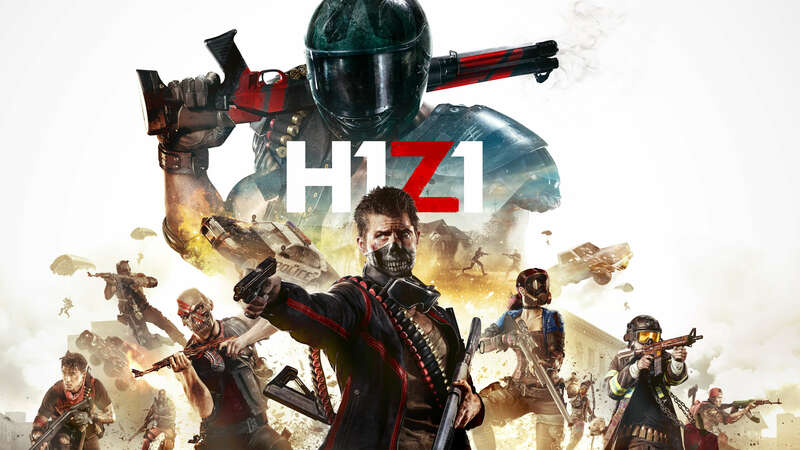 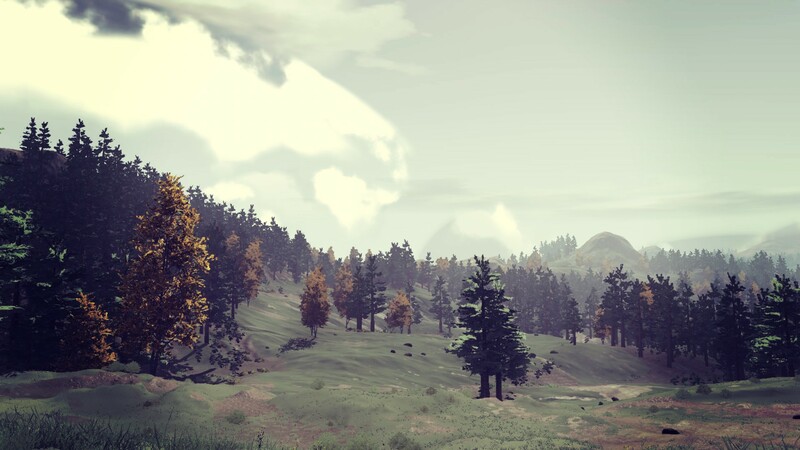 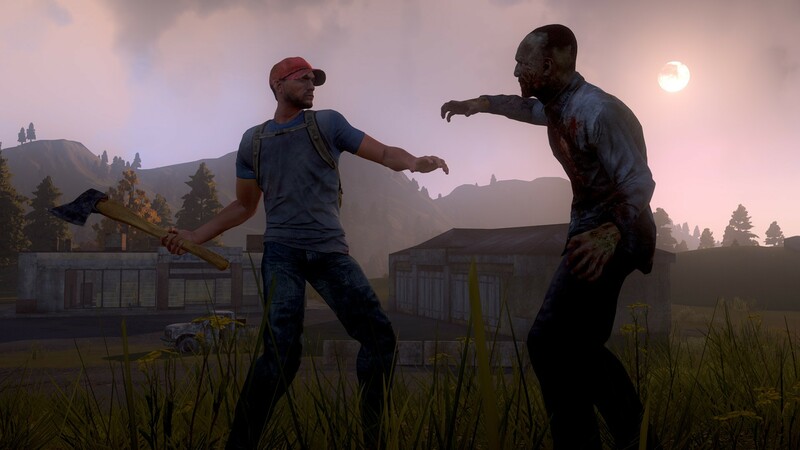 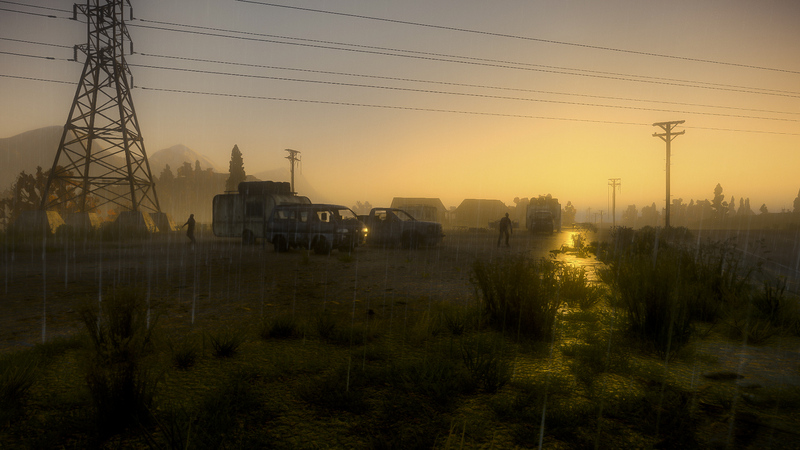 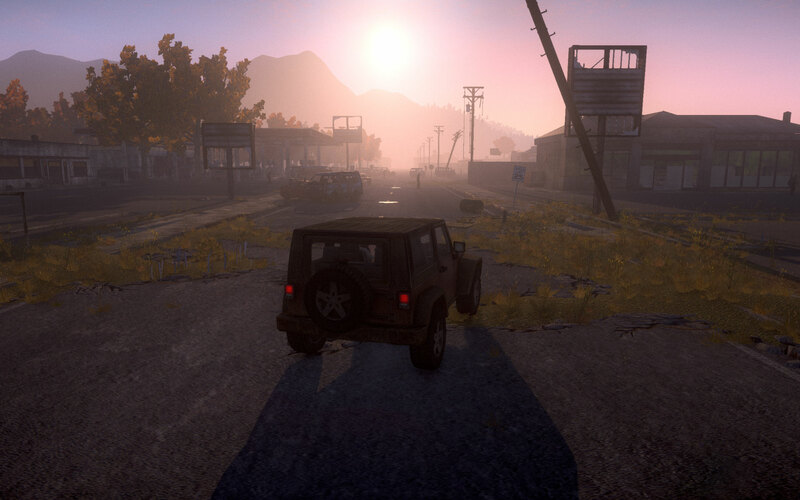 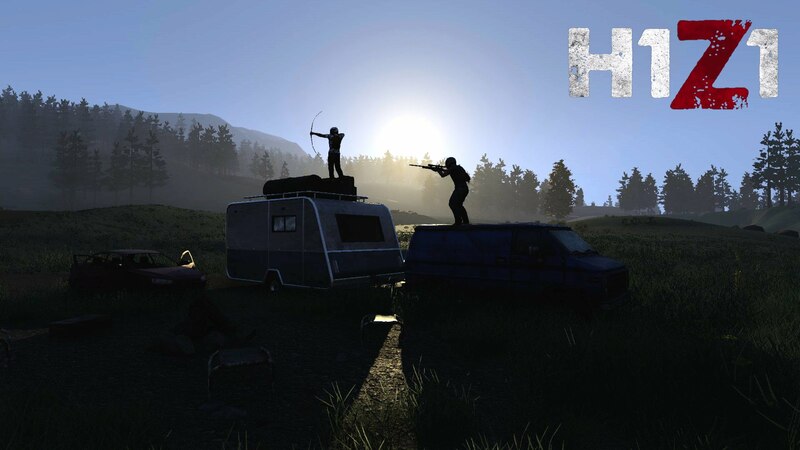 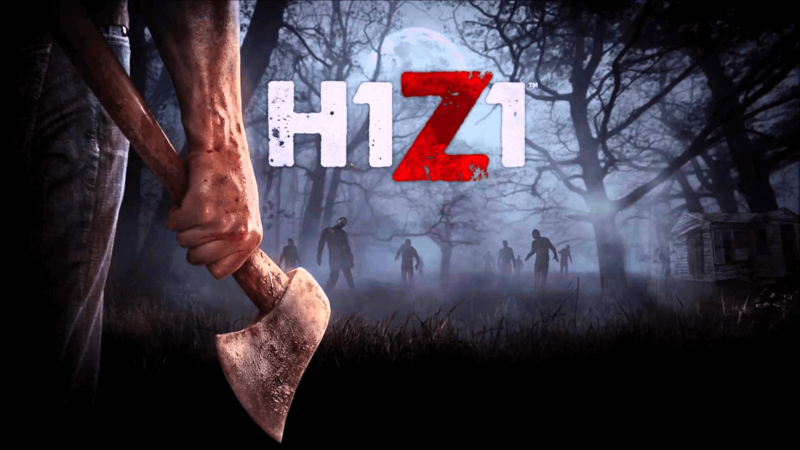 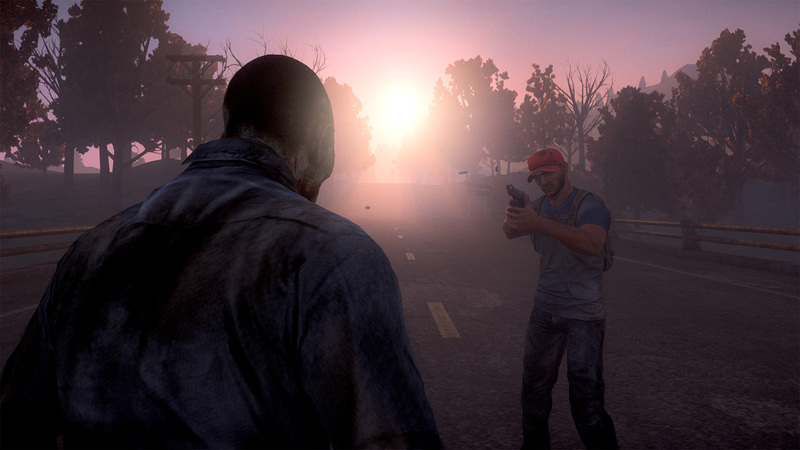 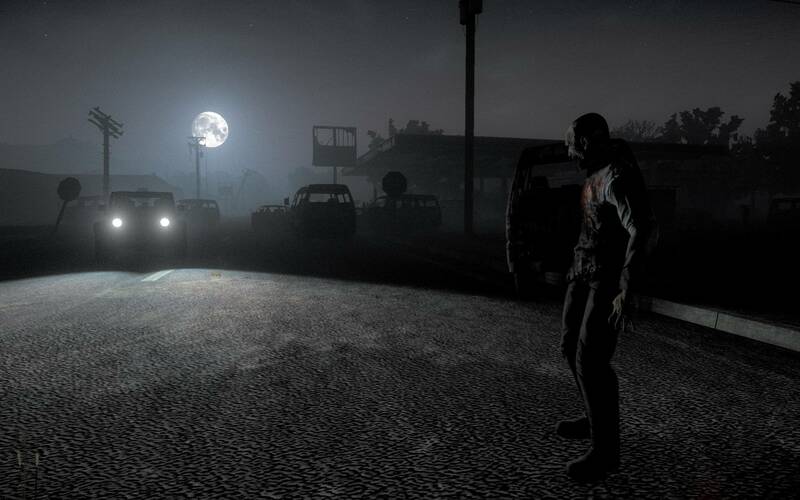 H1Z1 Video Game Wallpapers: HDWallSource is proud to showcase 31 HD H1Z1 wallpapers for your desktop or laptop. 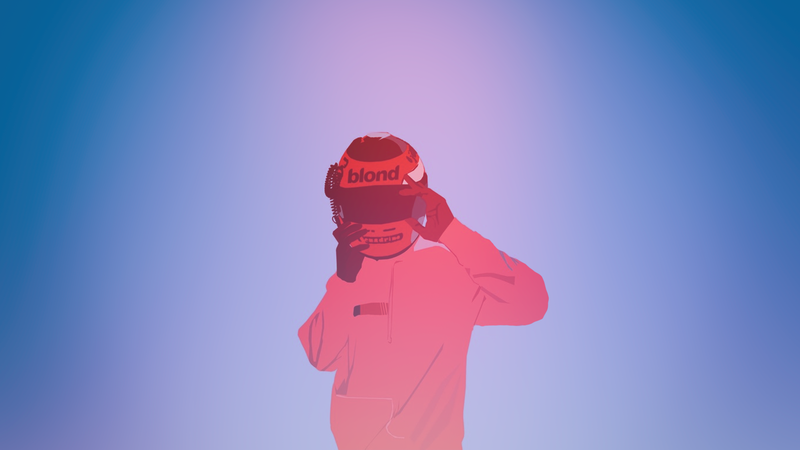 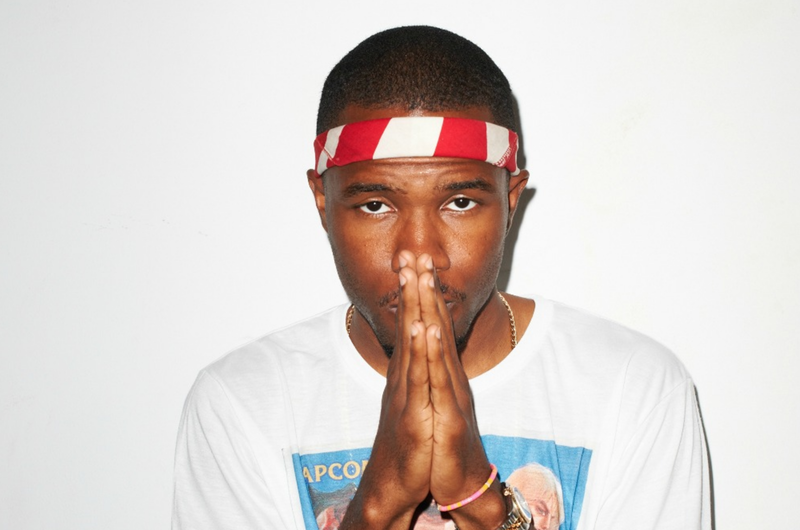 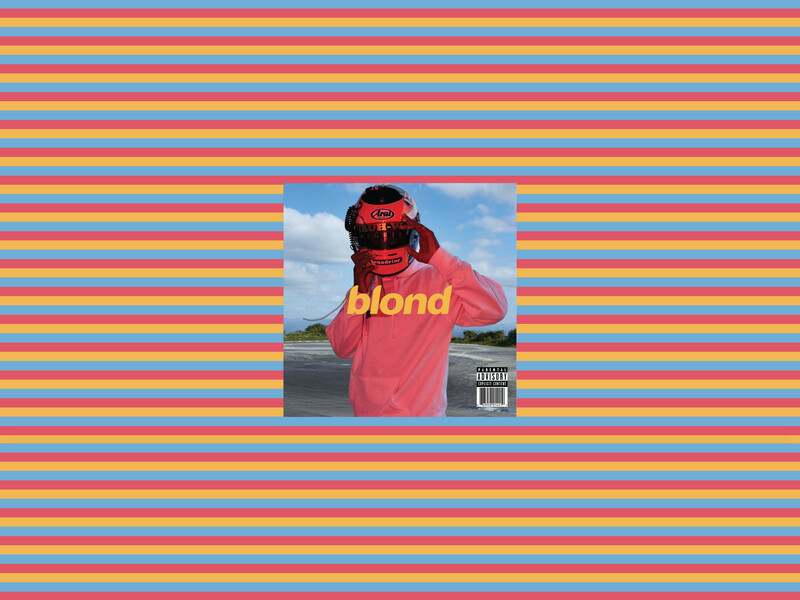 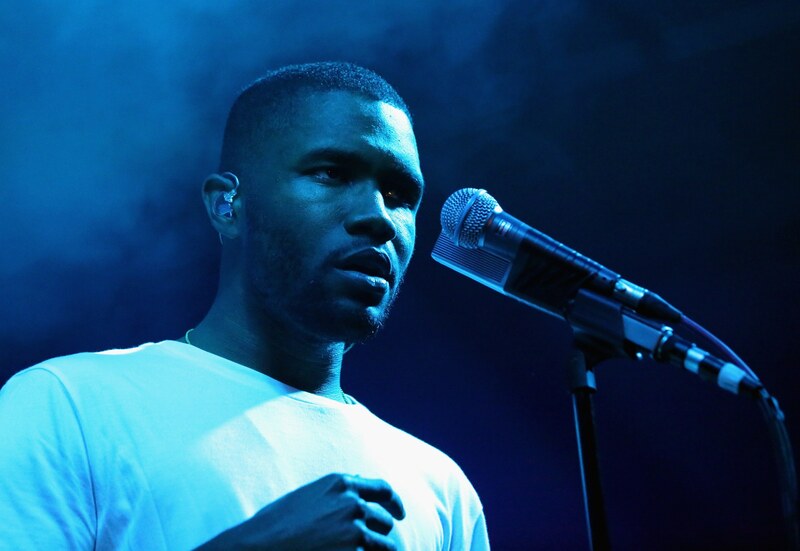 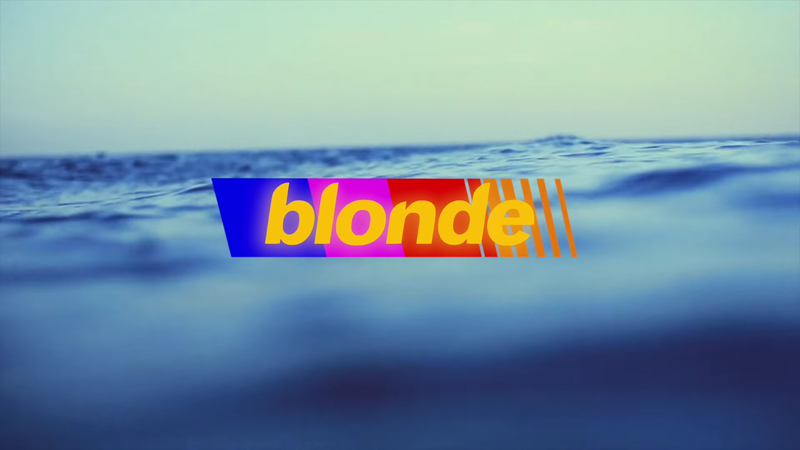 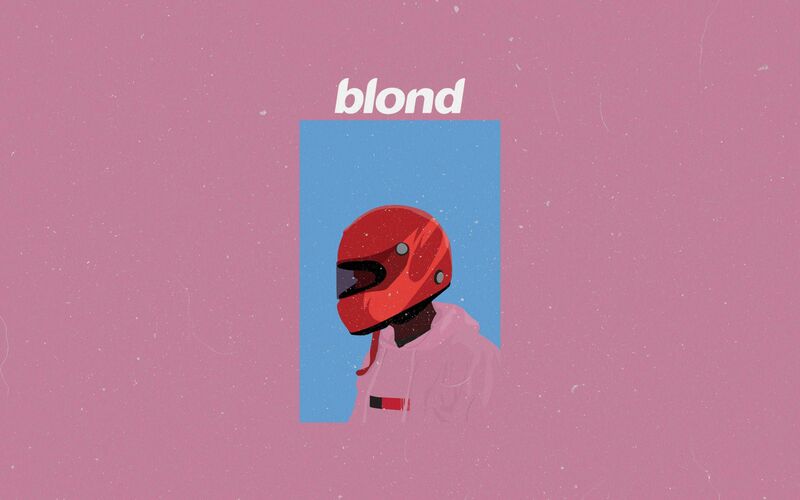 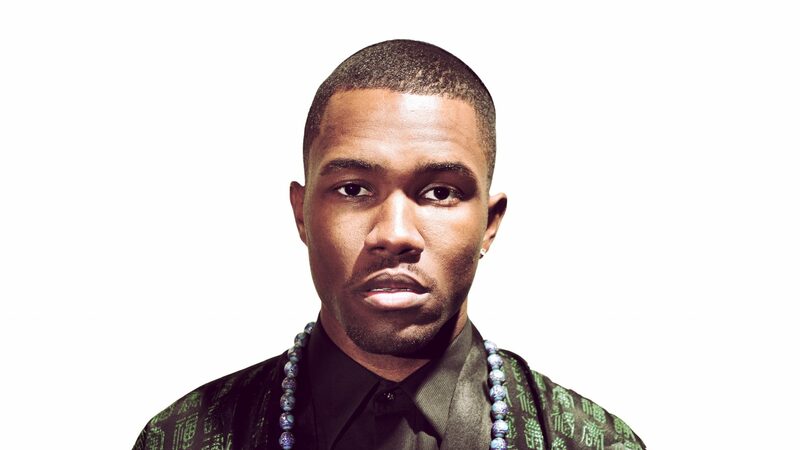 Frank Ocean Wallpapers: HDWallSource is proud to showcase 7 HD Ocean wallpapers for your desktop or laptop. 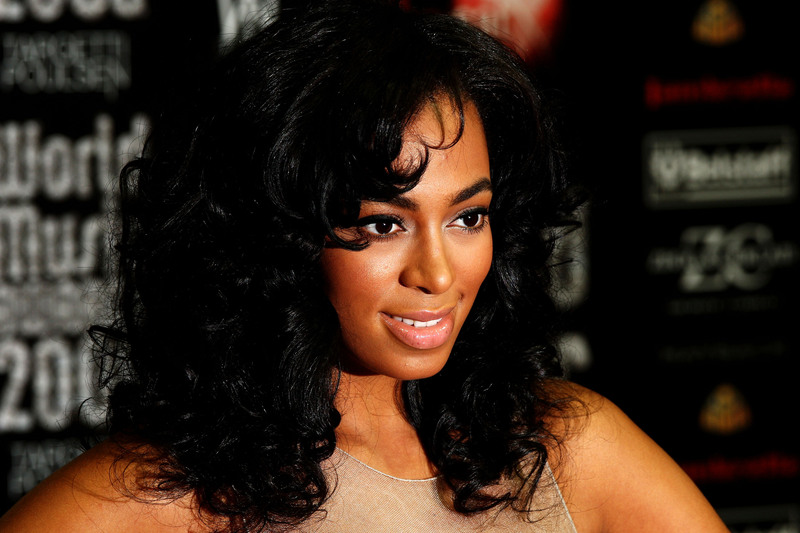 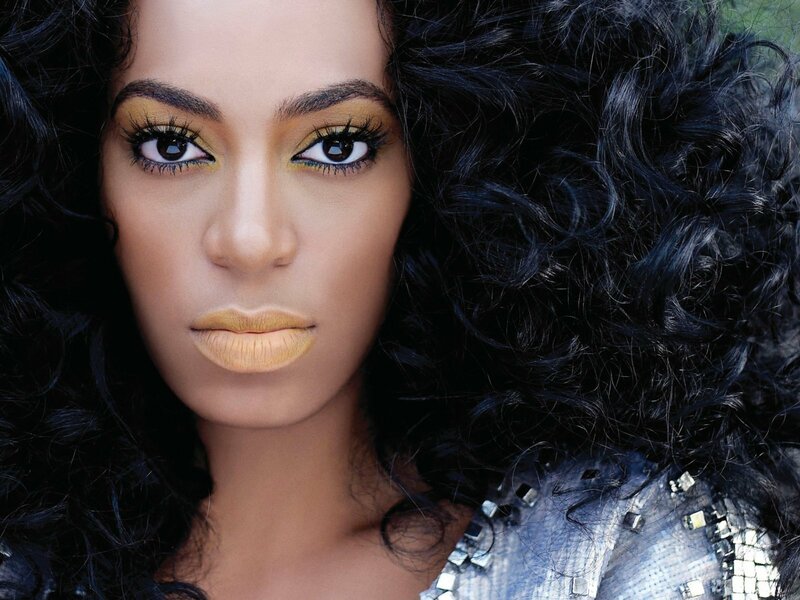 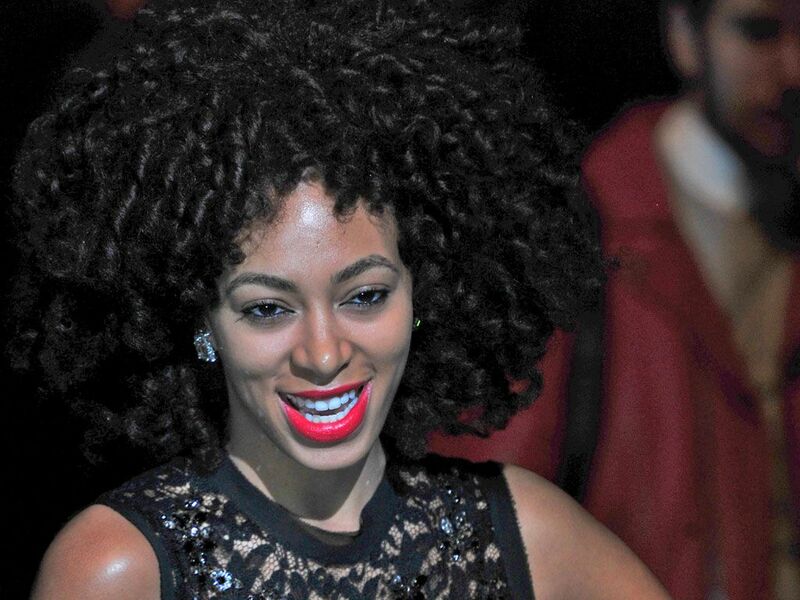 Solange Knowles Wallpapers: HDWallSource is proud to showcase 3 HD Knowles wallpapers for your desktop or laptop. 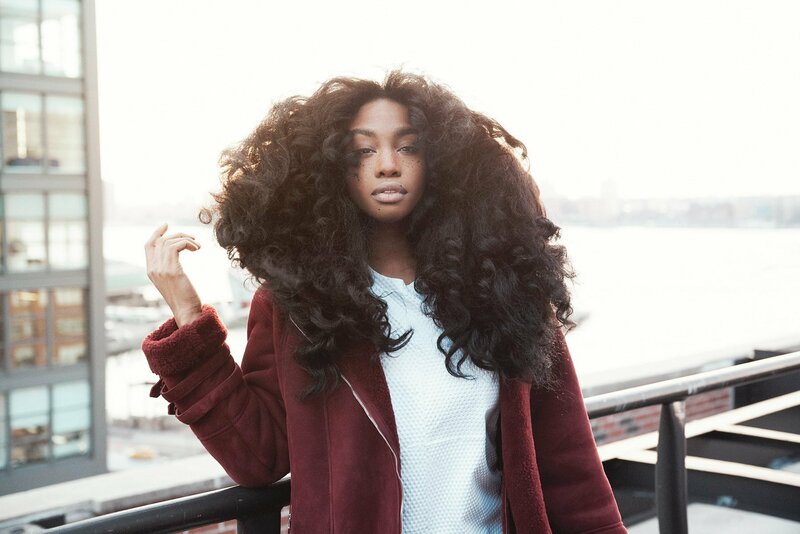 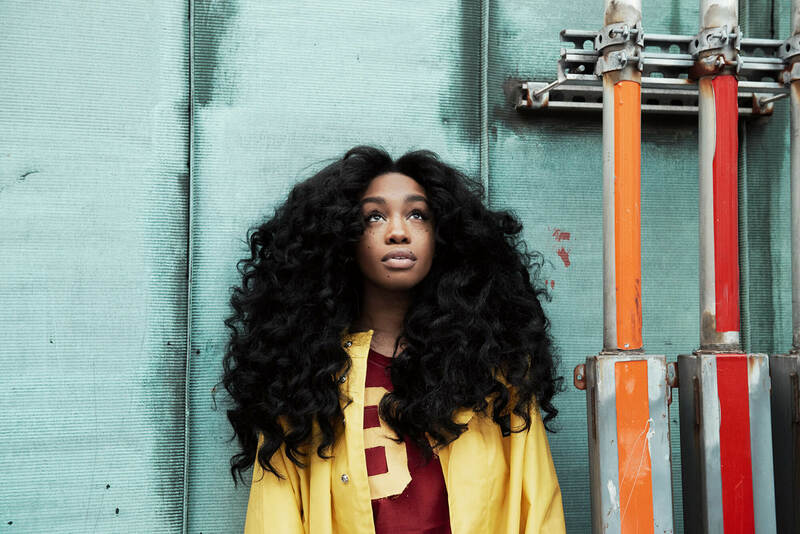 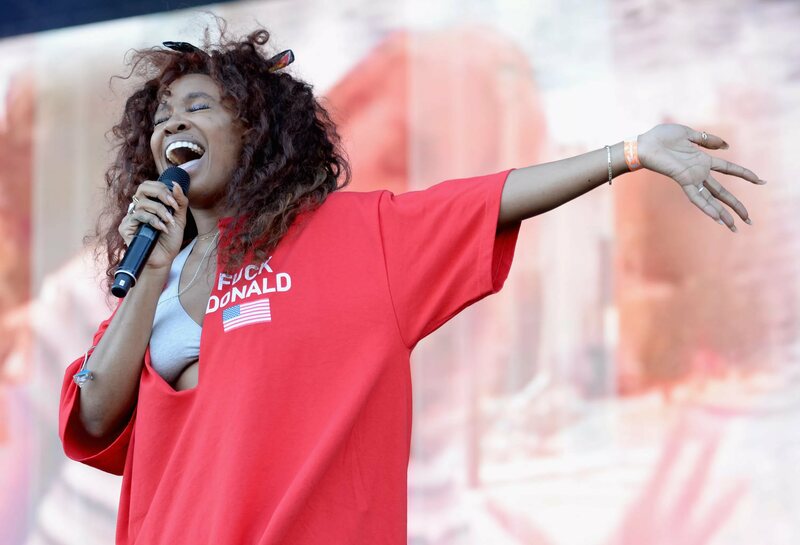 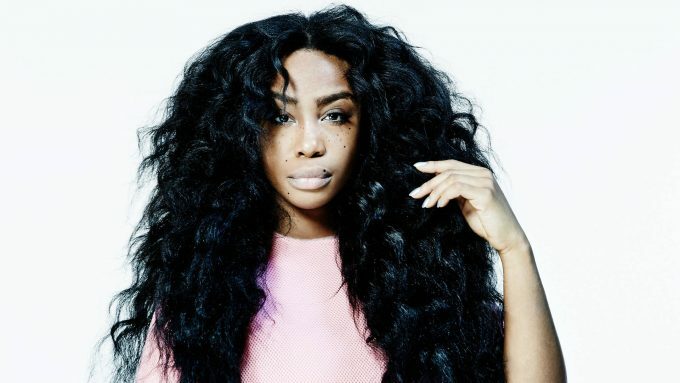 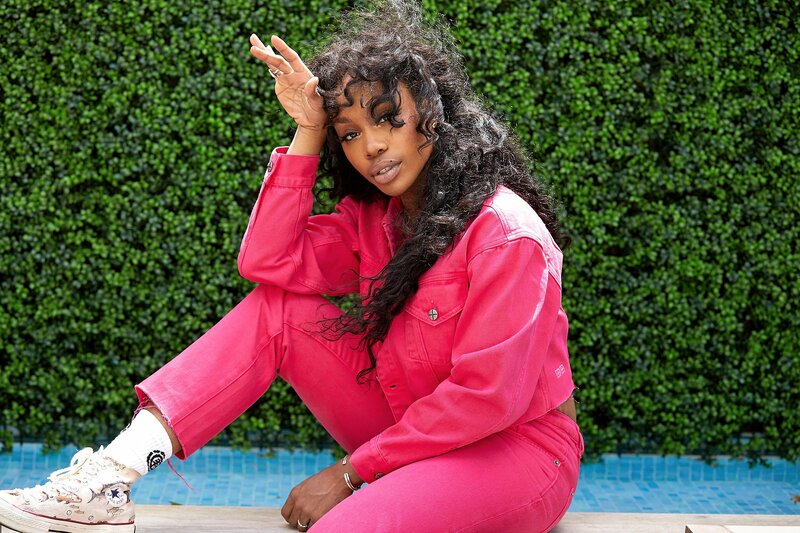 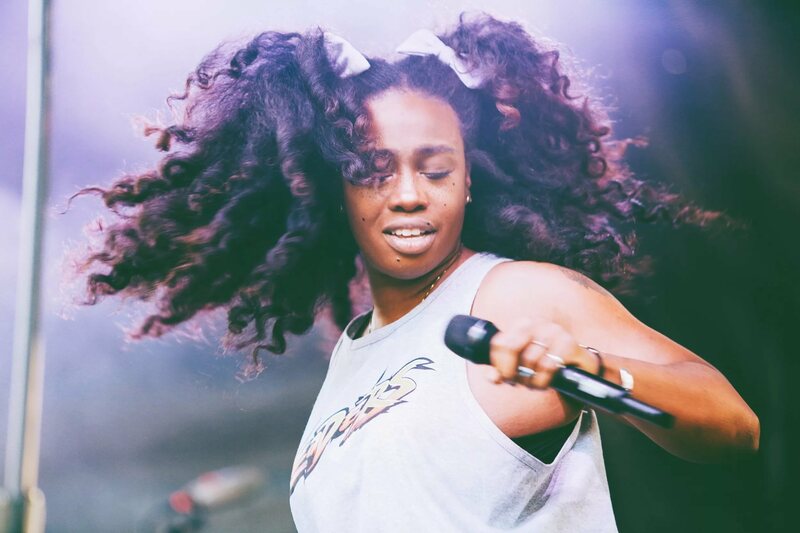 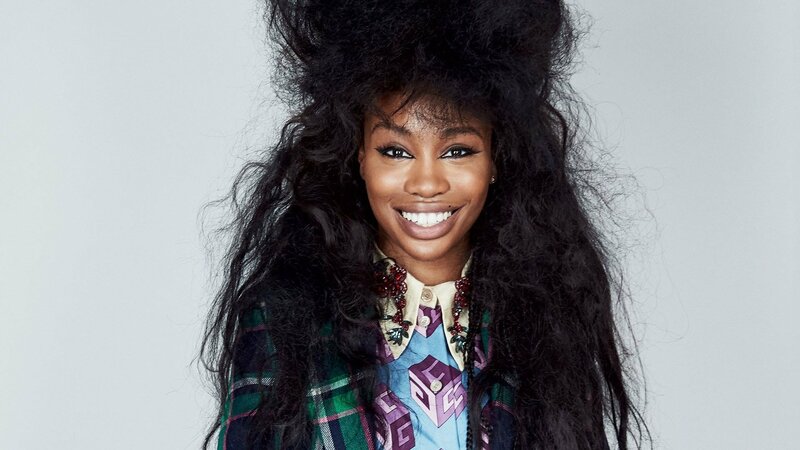 SZA Wallpapers: HDWallSource is proud to showcase 7 HD SZA wallpapers for your desktop or laptop. 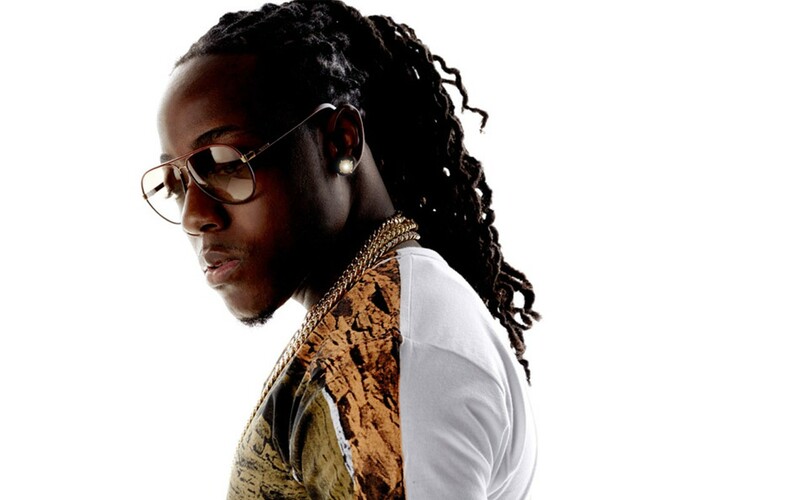 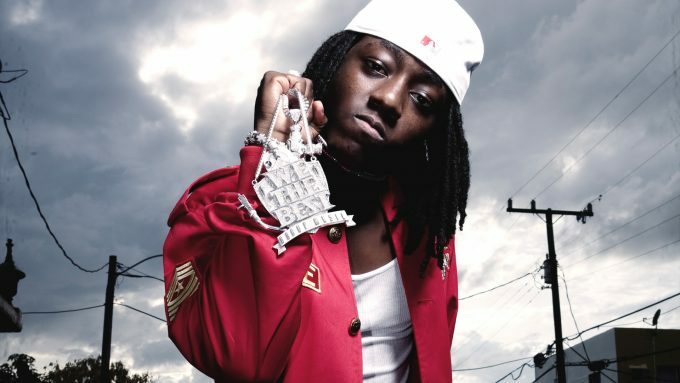 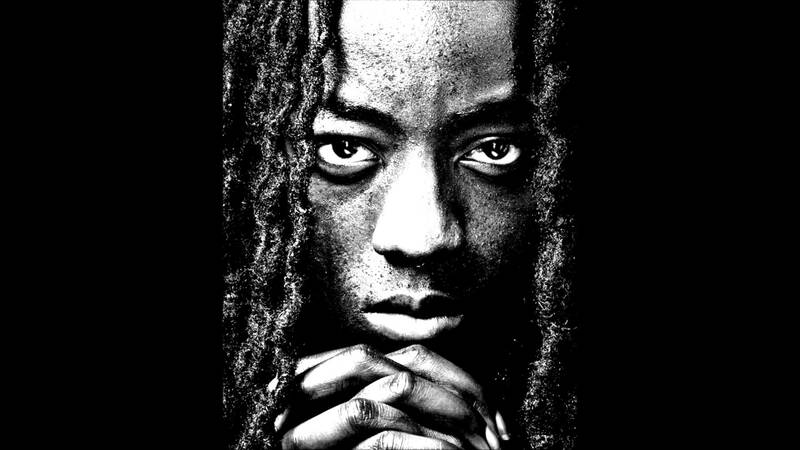 Ace Hood Wallpapers: HDWallSource is proud to showcase 3 HD Hood wallpapers for your desktop or laptop. 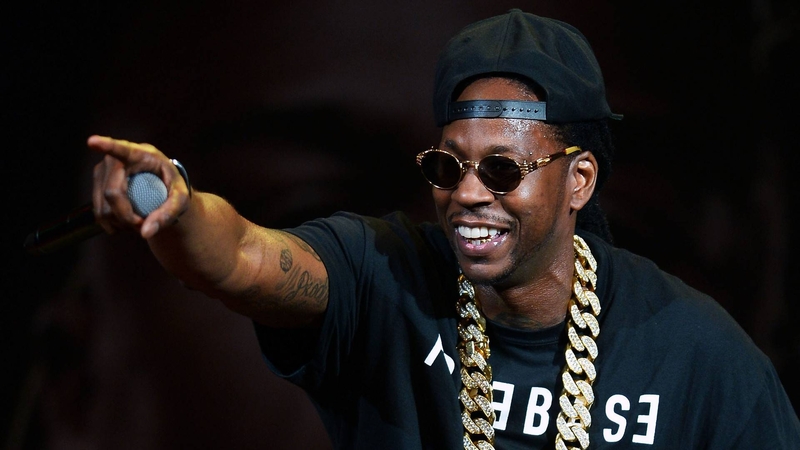 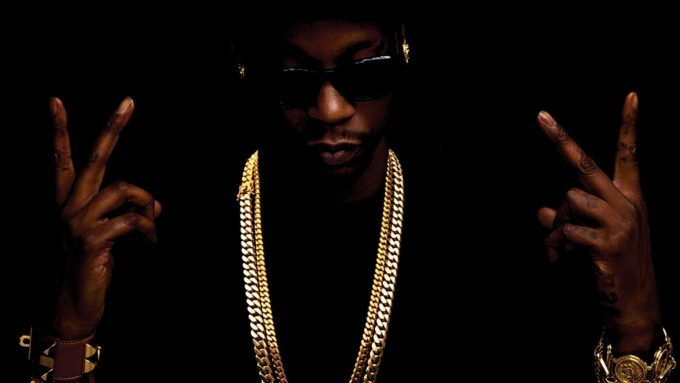 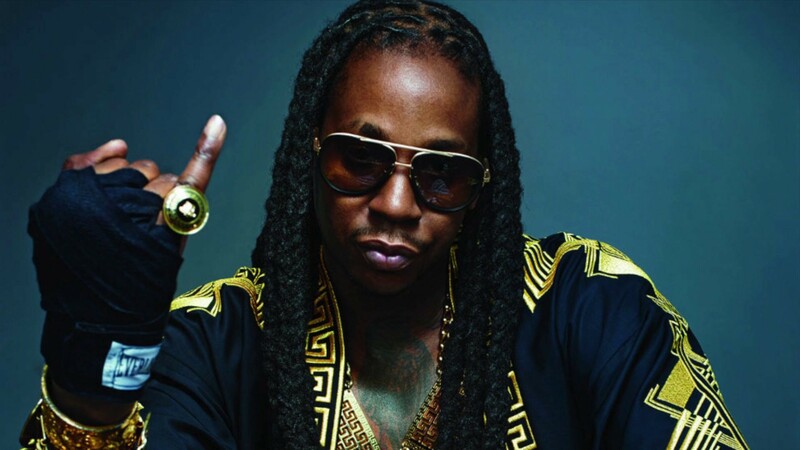 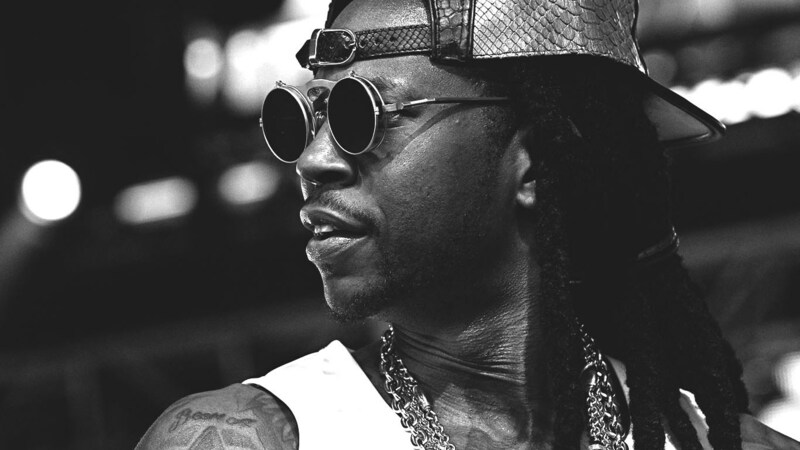 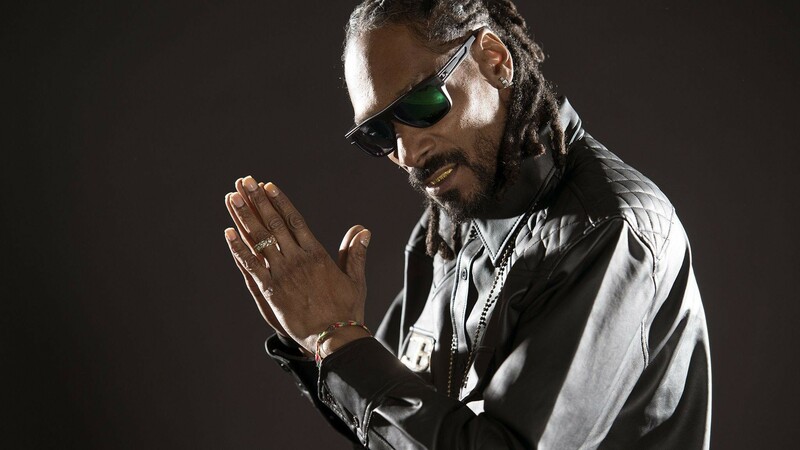 2 Chainz Wallpapers: HDWallSource is proud to showcase 4 HD 2 Chainz wallpapers for your desktop or laptop. 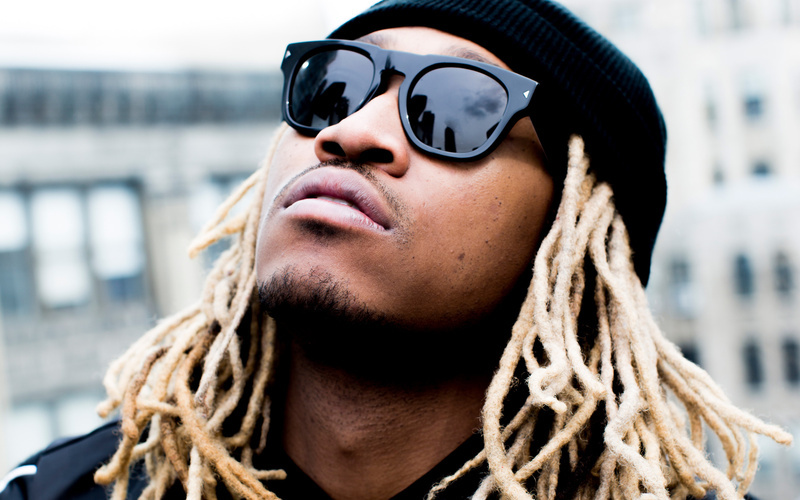 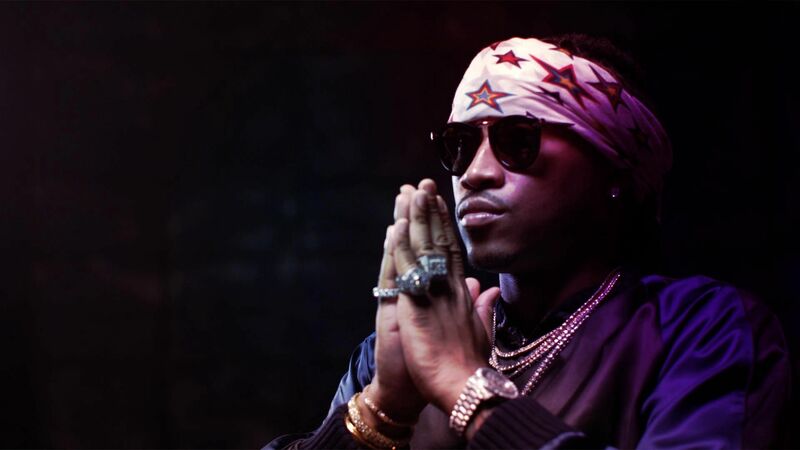 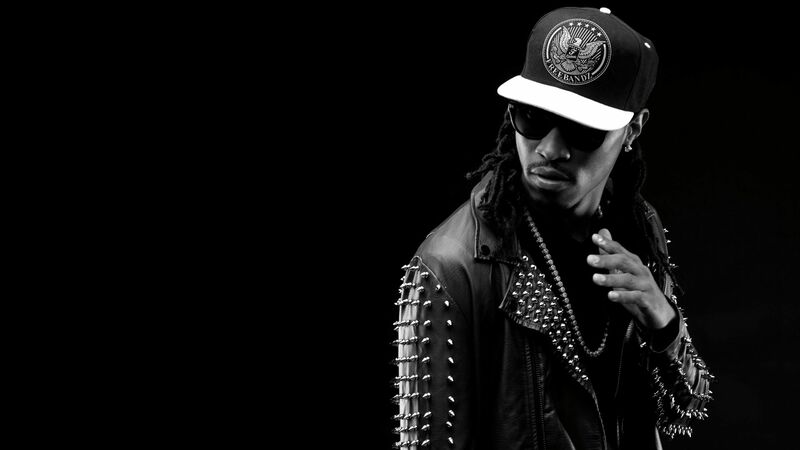 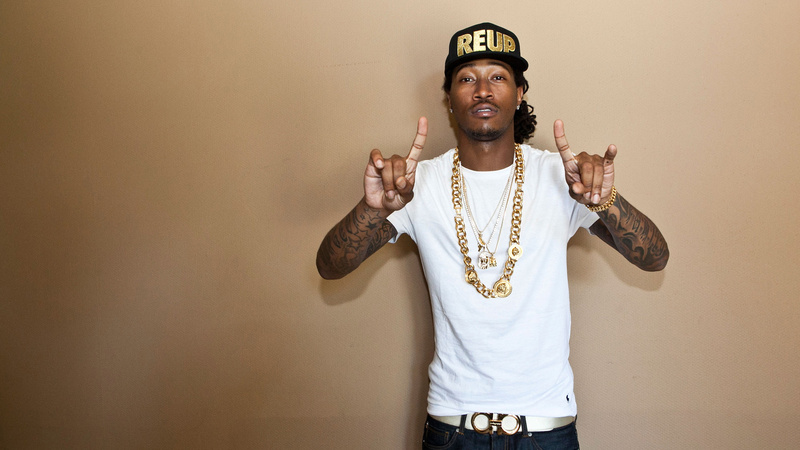 Future Rapper Wallpapers: HDWallSource is proud to showcase 5 HD Future wallpapers for your desktop or laptop. 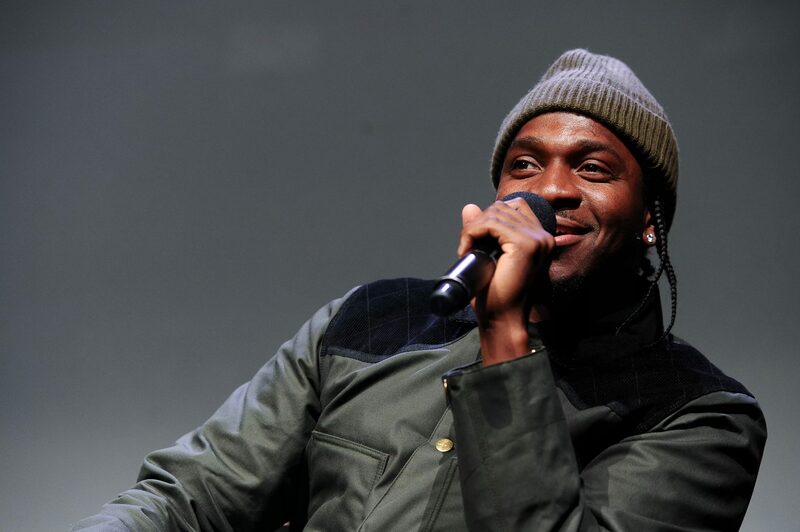 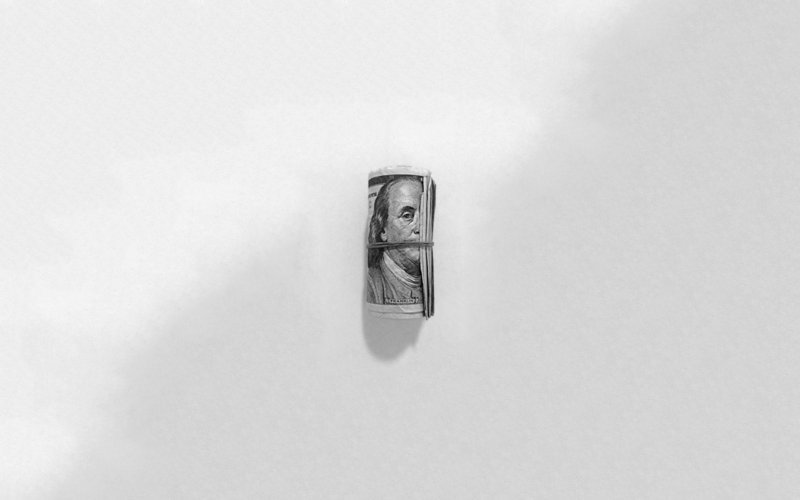 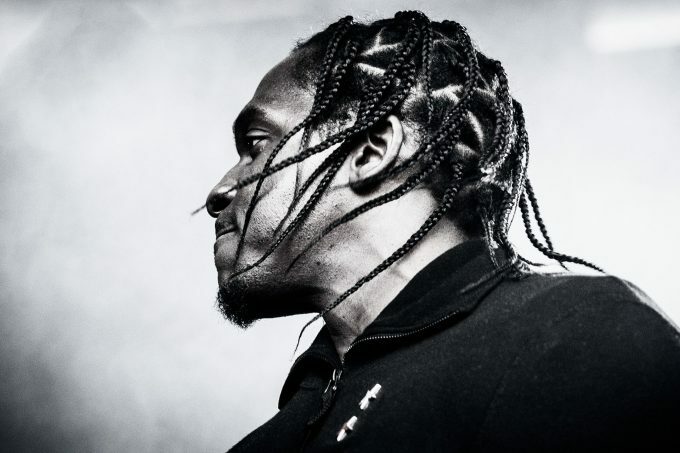 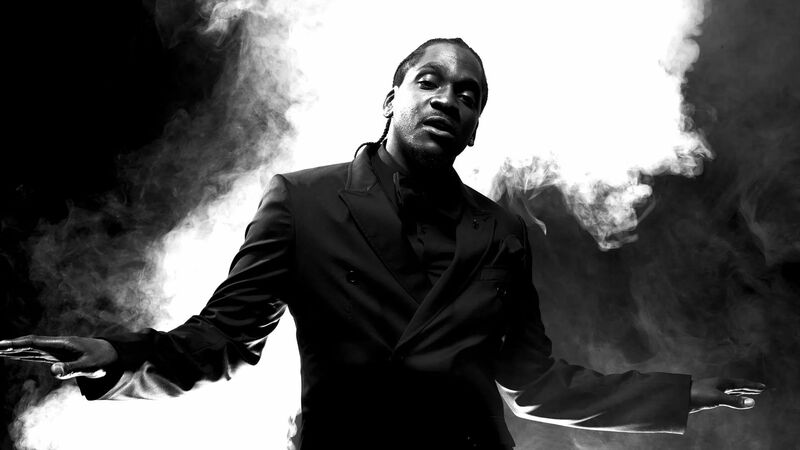 Pusha T Wallpapers: HDWallSource is proud to showcase 4 HD Pusha T wallpapers for your desktop or laptop. 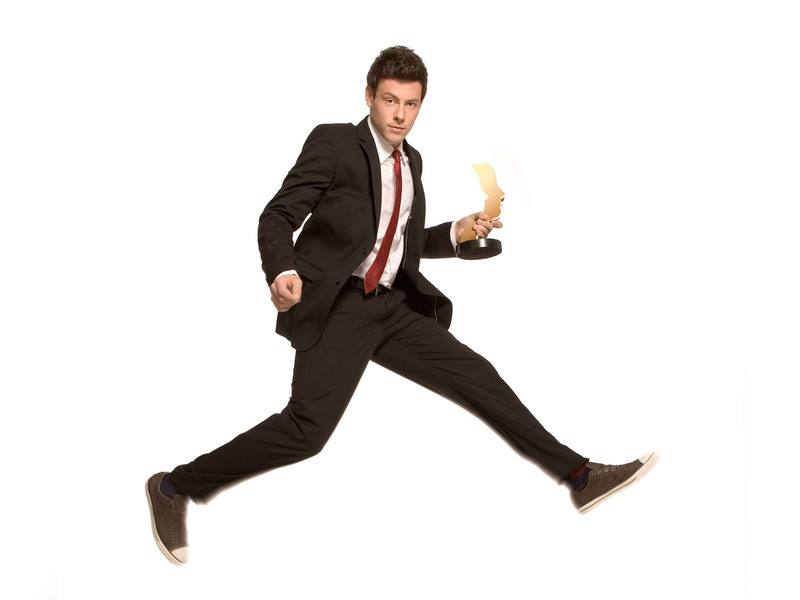 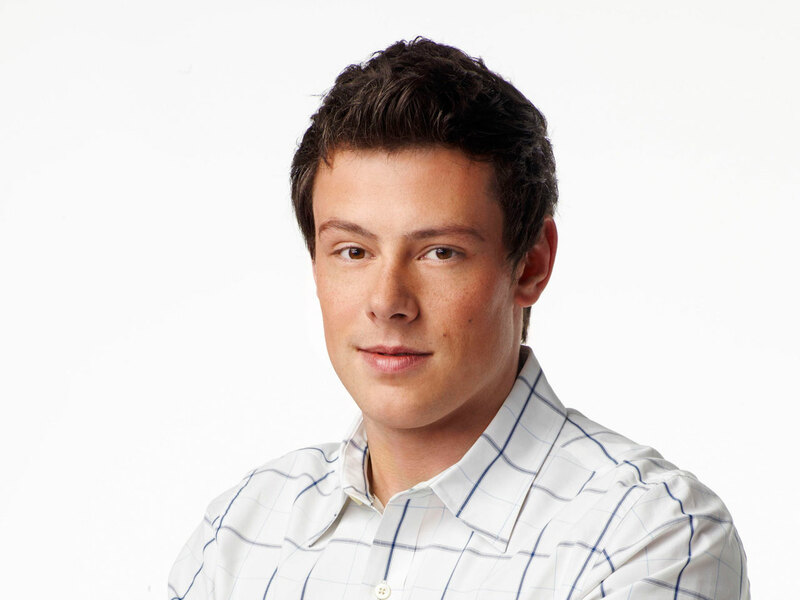 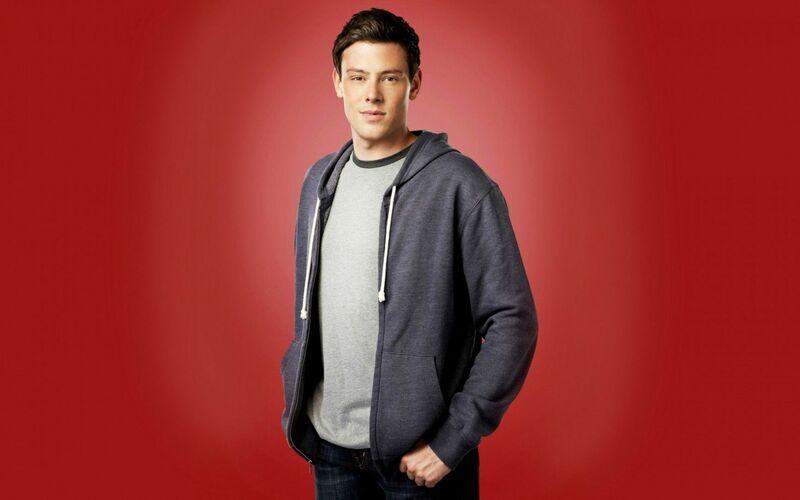 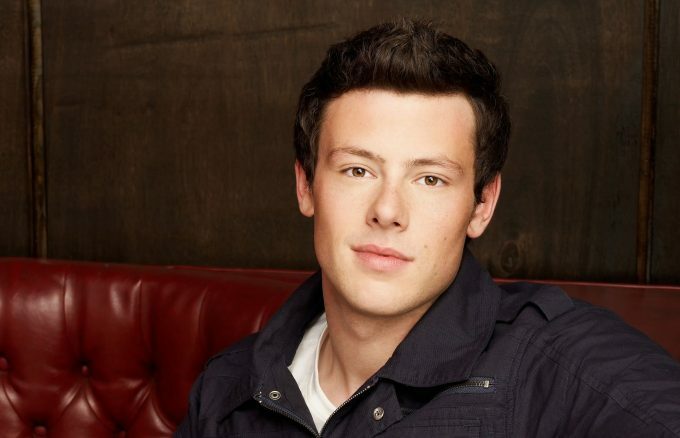 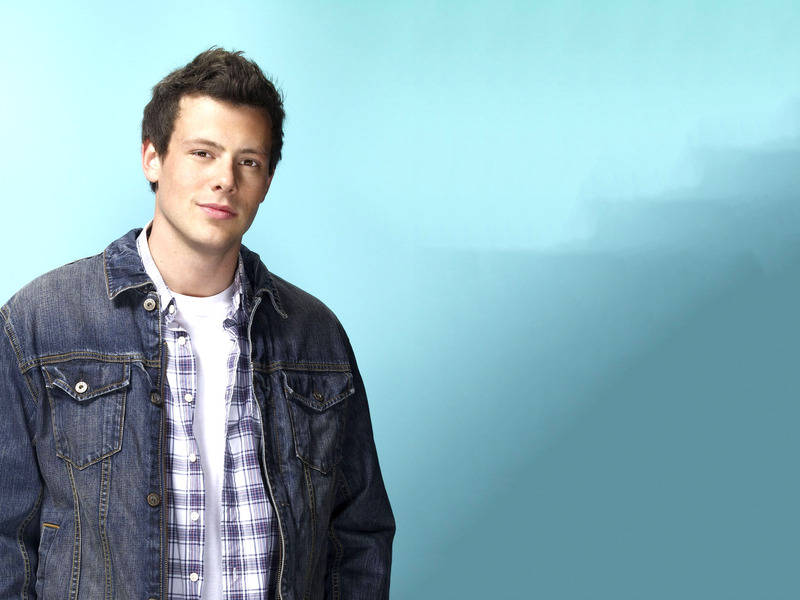 Cory Monteith Wallpapers: HDWallSource is proud to showcase 5 HD Monteith wallpapers for your desktop or laptop. 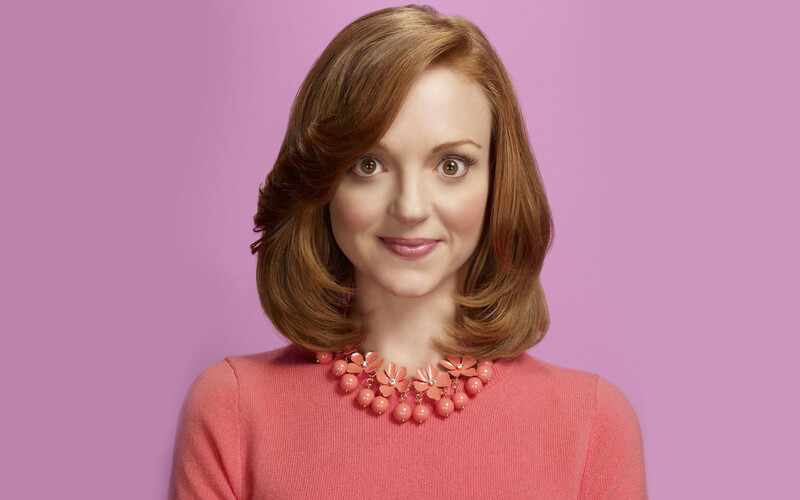 Jayma Mays Wallpapers: HDWallSource is proud to showcase 5 HD Mays wallpapers for your desktop or laptop.